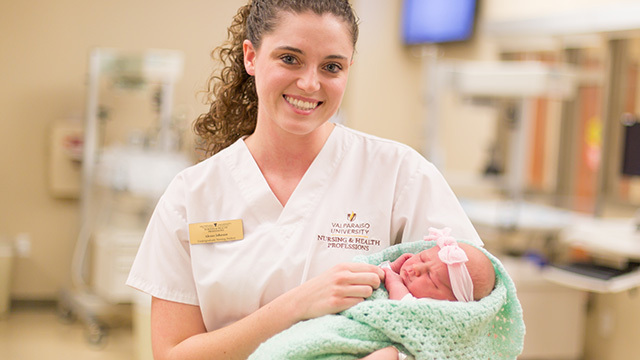 Vanesa Delgado is confident in her choice to attend Valpo undergraduate's nursing program. 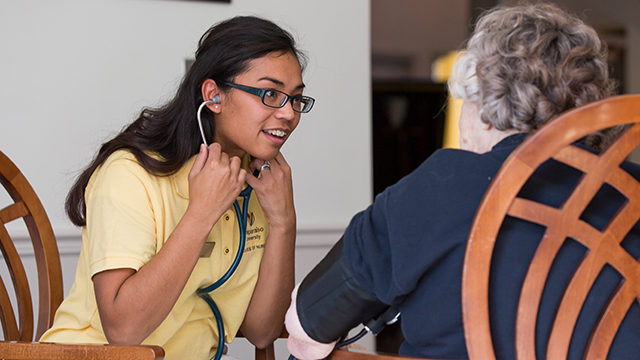 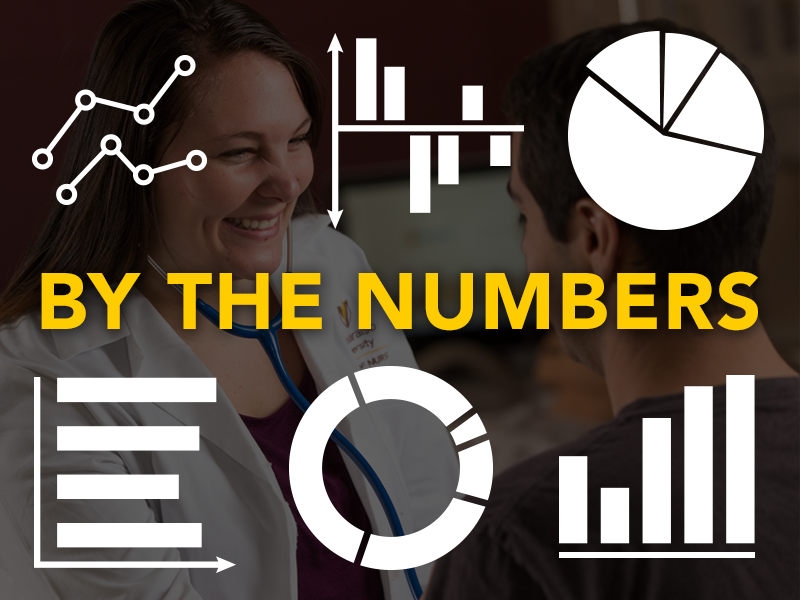 For nearly 50 years, Valparaiso University’s College of Nursing and Health Professions has built a tradition of excellence. 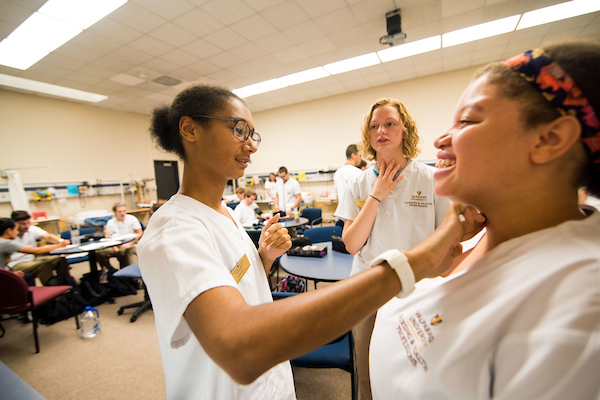 We prepare students for the 21st century health care workplace by teaching them to not only be strong clinicians, but also adaptive, collaborative, and visionary.